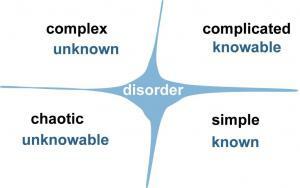 The Cynefin model is a useful model for thinking about the situation you are in. Level 1 support = simple. Known, standard. Level 2 = complicated. Case. Level 3 = complex. Research, invent. Major Incident = chaotic. Get some control. No organised support = disordered. Get a grip. 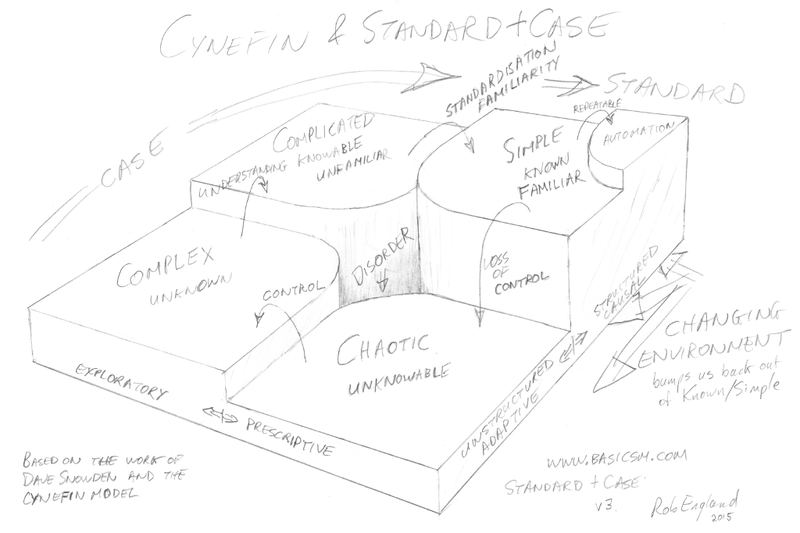 By "case" I mean case management, as in legal case, medical case, social work case.... See my Standard+Case model. Note how only one part of the world can be automated (known, defined/standardized, repeatable), and automation can fail in changing circumstances.